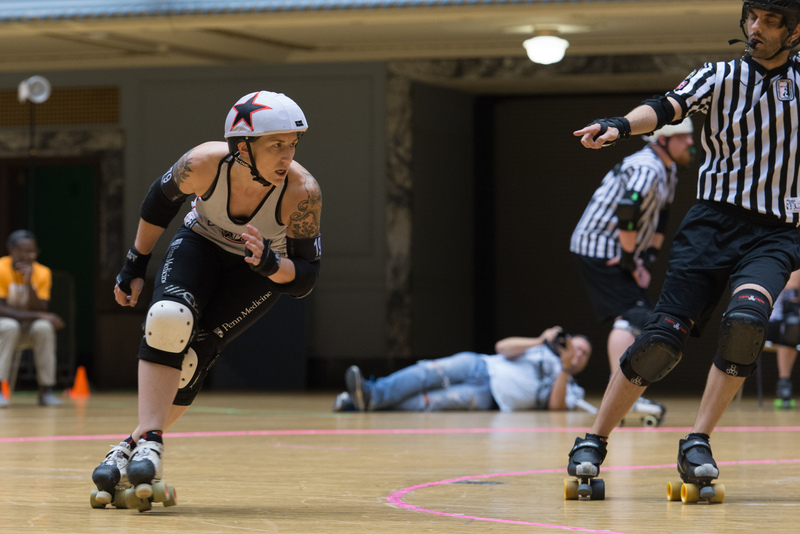 Whether you are interested as a new skater or are relocating to the area and already skate with another league, please reach out to our Head Coach for information on the steps you need to take to become the newest skater for Brandywine Roller Derby! Can't skate? Don't want to? Not a problem, we are always looking for interested individuals to join our amazing crew of BRD referees and NSOs. Reach out to us here to learn more about how you can get involved!